Third Coast Gage & Calibration is a an ISO/IEC 17025 accredited calibration Laboratory. 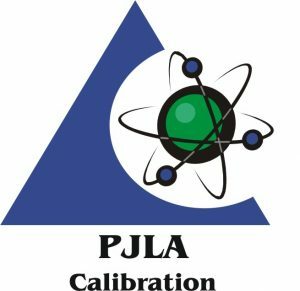 Calibrations are performed in our climate controlled laboratory with top of the line equipment and are all traceable to NIST or an equivalent. We internally audit and are audited annually by PJLA to retain our certification.